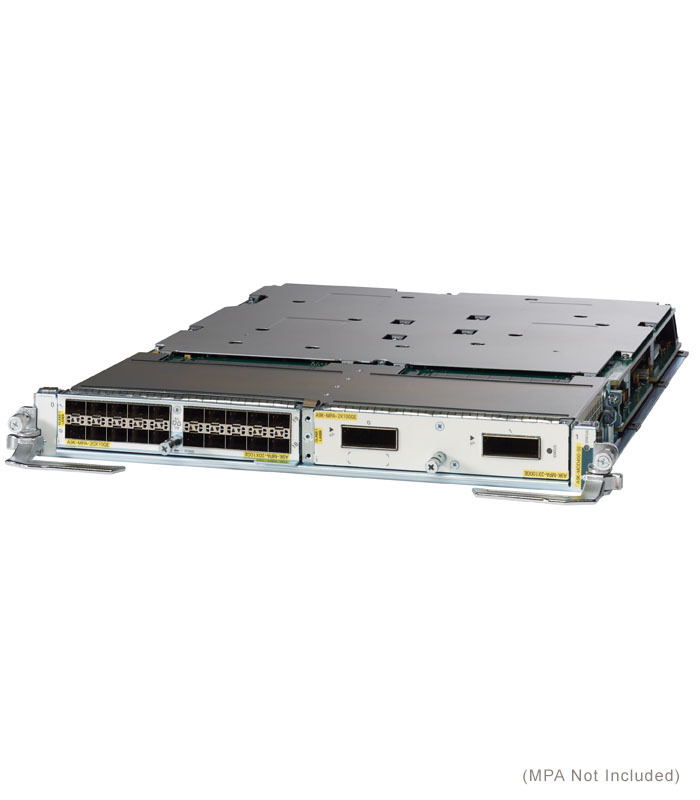 Cisco’s A9K-MOD400-SE 400G Modular Line Cards allow for the flexible expansion of Cisco ASR 9000 series routers by providing two slots for ASR 9000 MPA cards. This expansion card provides support for MPA totaling up to 400G of interfaces in a variety of combinations. For example, the A9K-MOD400 can support 40 10G interfaces, 4 100G interfaces, or a mixture of 1, 10, 40 or 100g interfaces – depending on the A9K MPA installed in the unit. 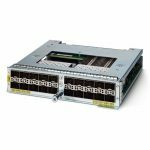 ‘SE’ or ‘Service Edge’ variants of the A9K-MOD400 line card (part number A9K-MOD400-SE) are optimized for customer deployments requiring enhanced QoS capabilities. 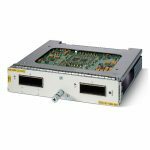 For applications requiring more basic QoS, the A9K-MOD400-TR transport optimized linecard is also available. 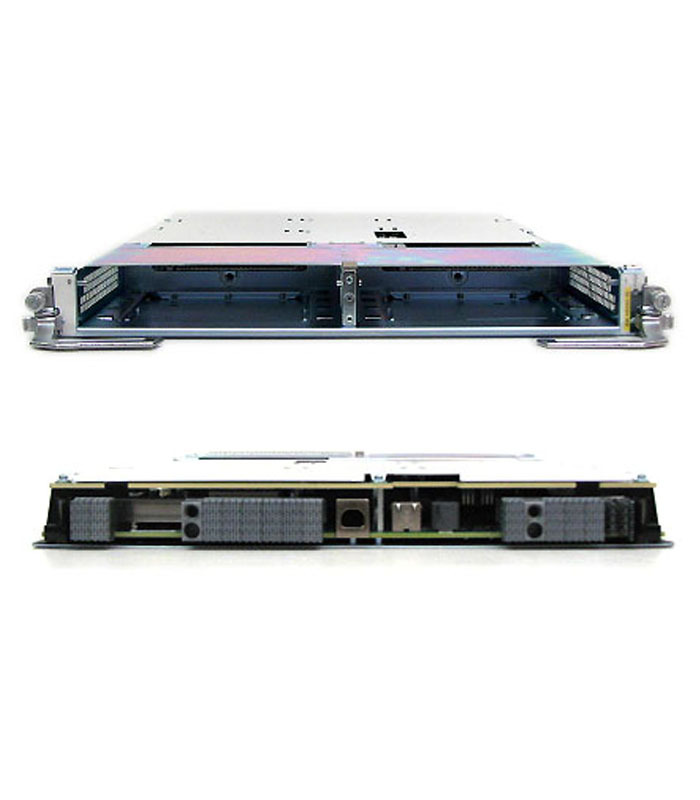 Both of these card types also come in 200G editions, which can help reduce costs when the port requirements of your install don’t require 400G per slot. 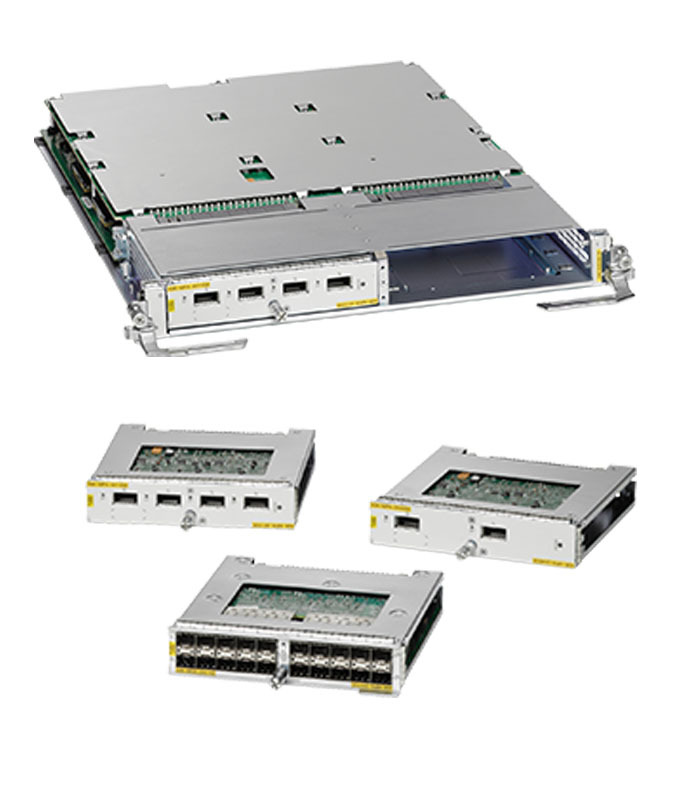 For more information on these cards, please refer to Cisco’s datasheet or contact us for support. 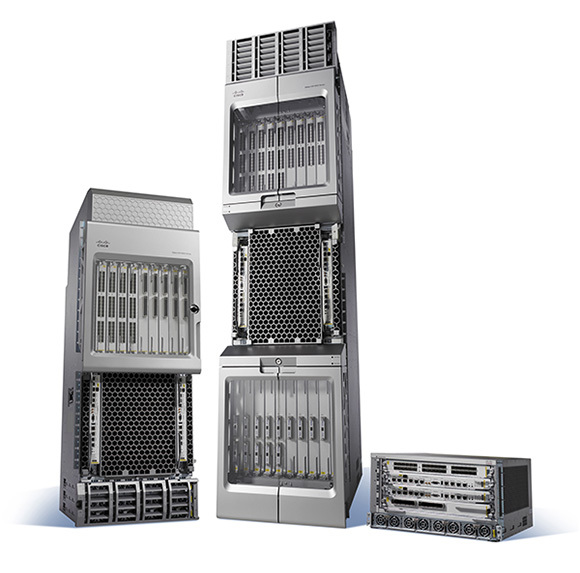 Each ASR 9000 system supports 2 fewer A9K-MOD400 cards than the total number of slots on the chassis. 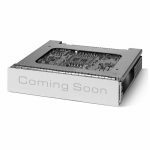 For information on software or hardware compatibility between the A9K-MOD400-SE and the A9K chassis and other cards, please contact our sales engineers. You can also try our live chat for immediate help with your Cisco A9K questions. Have questions about our free lifetime end user warranty? 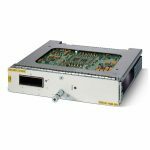 Need pricing on an A9K-MOD400-SE or other ASR 9000 series line card? Fill out our form below with any questions or requests, we’ll get back to you ASAP.